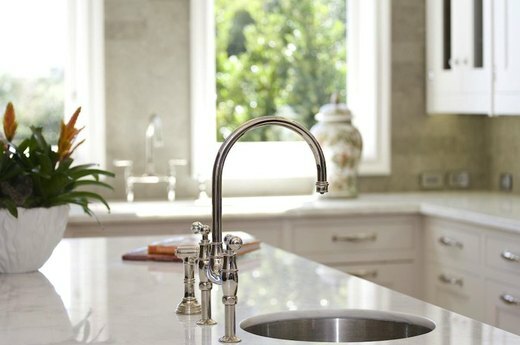 If you’re embarking on a kitchen remodel or just dreaming about one, there are several things to keep in mind as you spend hours scrolling through Pinterest. 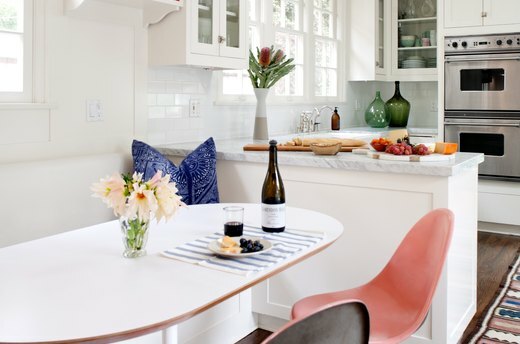 As an interior designer I’ve done lots of kitchen remodels and although style preferences may change throughout the years, these 10 additions are timeless. 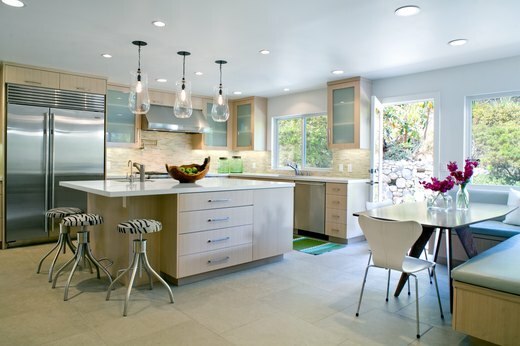 If space isn't an issue, I always try to work an island into my kitchen projects. 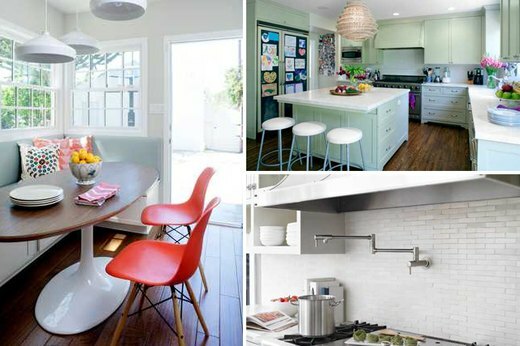 Their uses are endless: additional prep space, impromptu work station for kids, casual eating spot, added storage and buffet for parties. 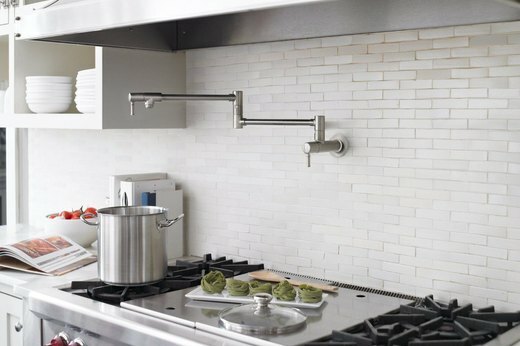 This is more of a luxury item, but if you have pets and are able to incorporate them into your kitchen design by all means think about them as you plan. 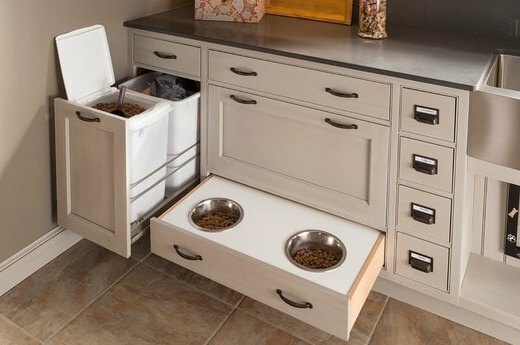 Corral pet food and water bowls in a custom cabinet, and convert a pullout drawer into a food storage bin. 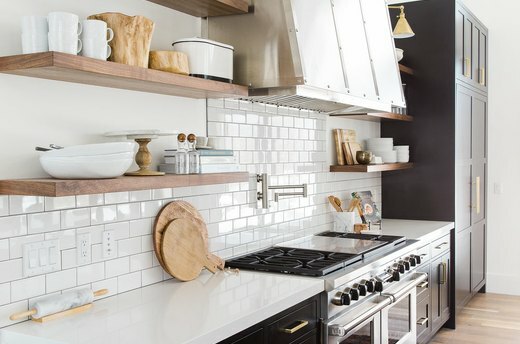 Look for ways to maximize your space by thinking outside the box - add vertical separators to a cabinet above ovens so platters and trays can easily fit in side by side. 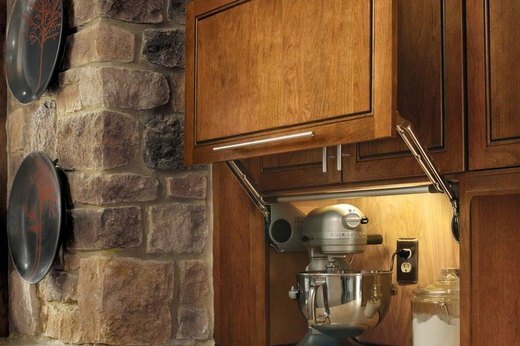 If you are a baker, see if you can store your stand-up mixer and/or Cuisinart on a pull up shelf that stores in a cabinet. 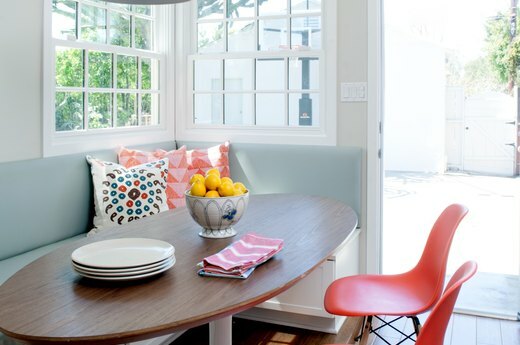 And if you are building a banquette, by all means use its "free" storage space.